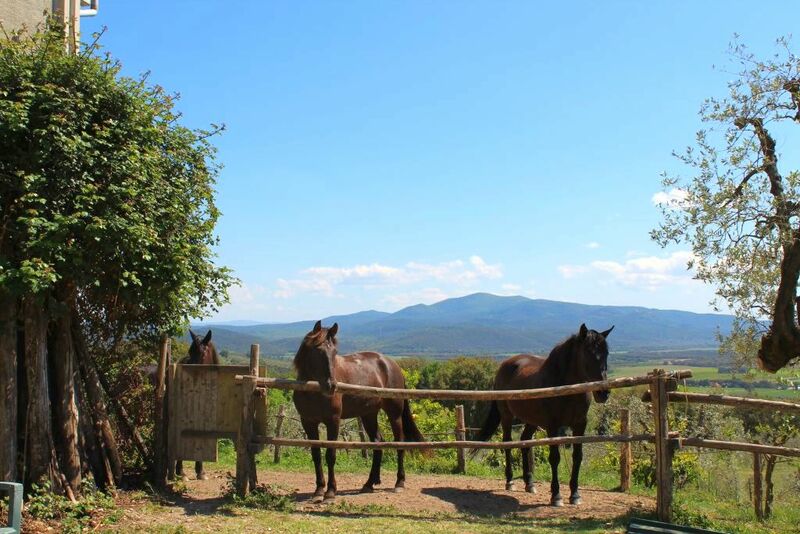 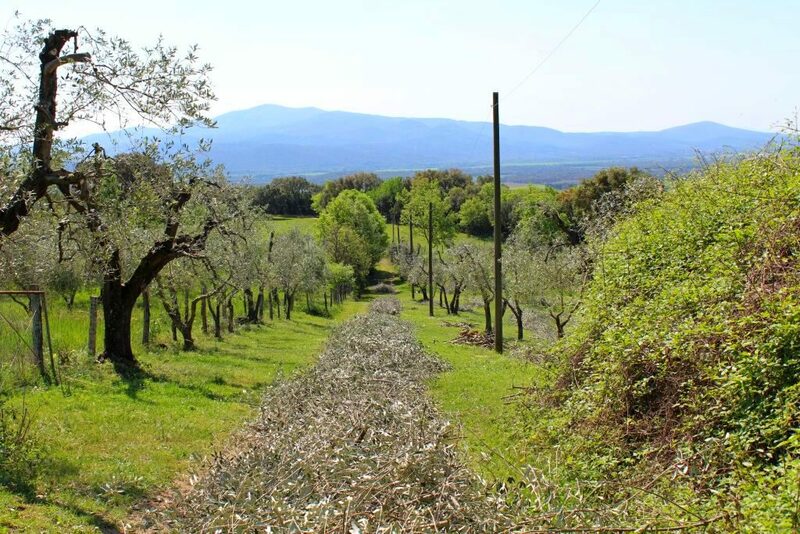 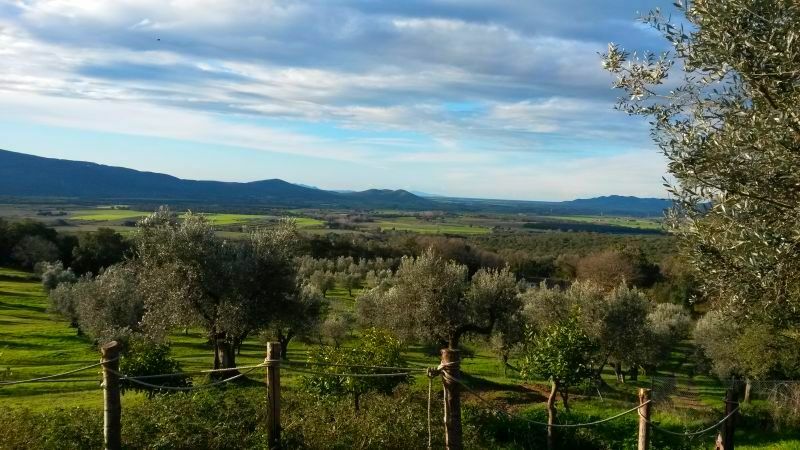 Located in an unspoilt region called "Maremma", right between the major cities of Florence and Rome, this farm comes with approx. 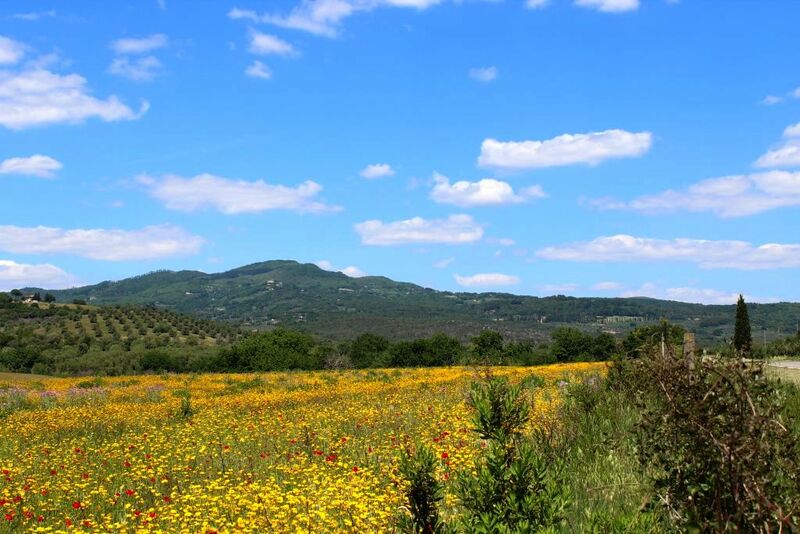 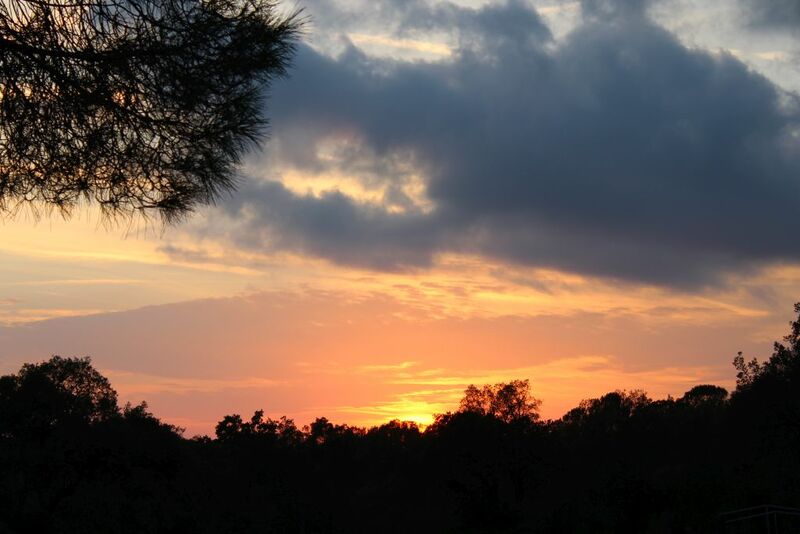 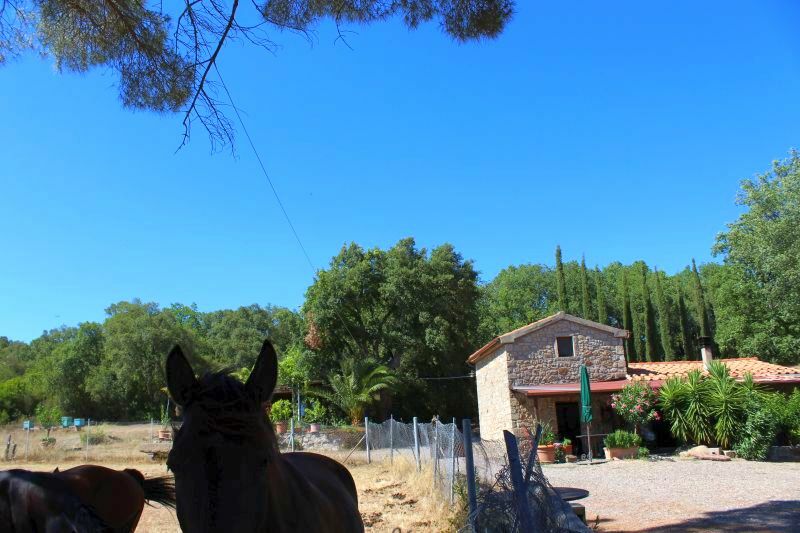 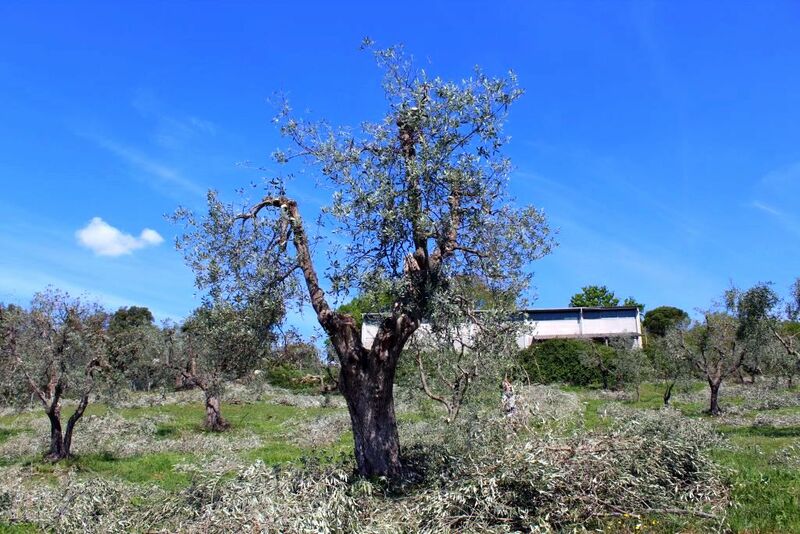 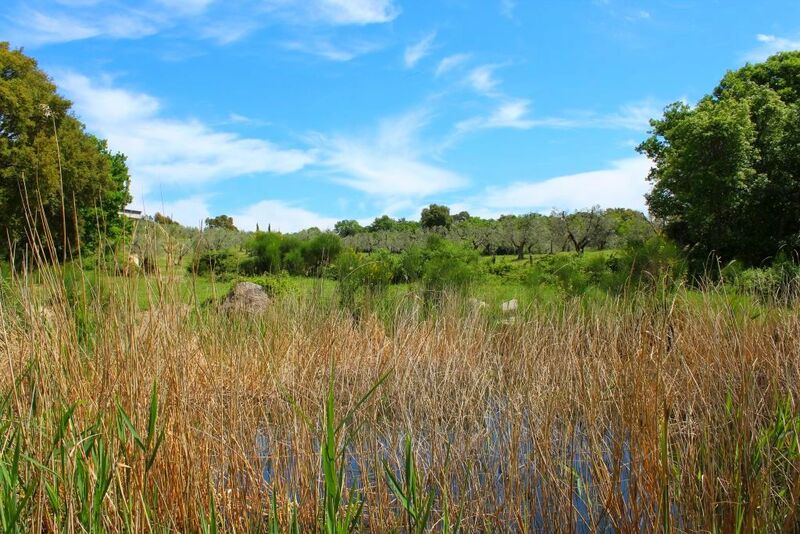 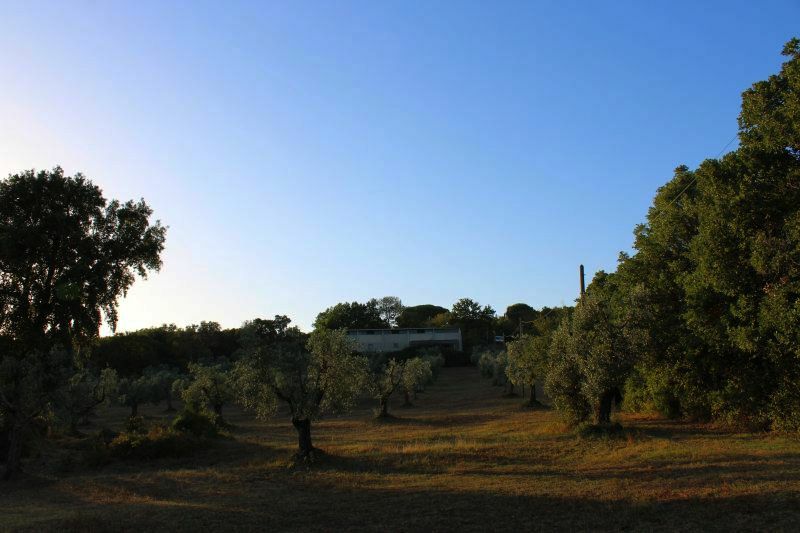 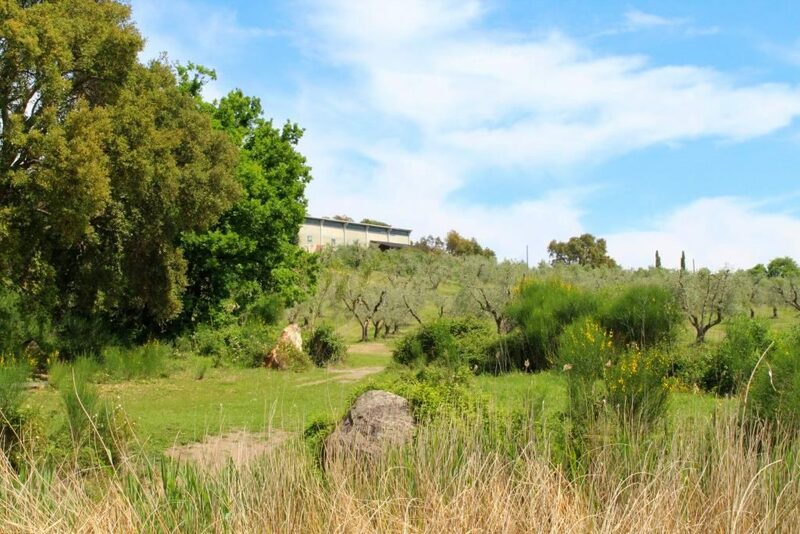 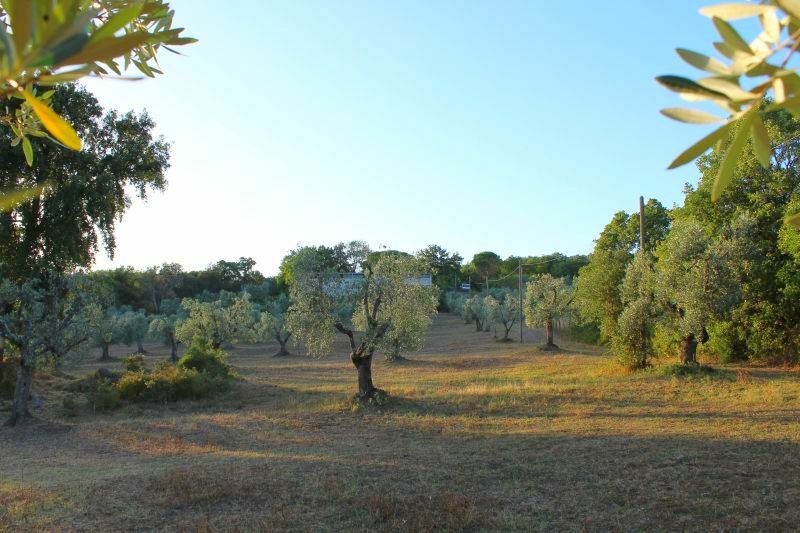 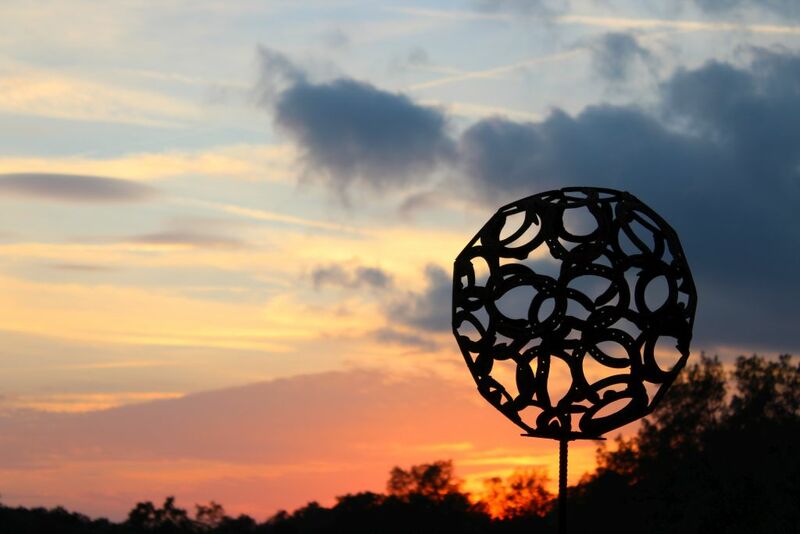 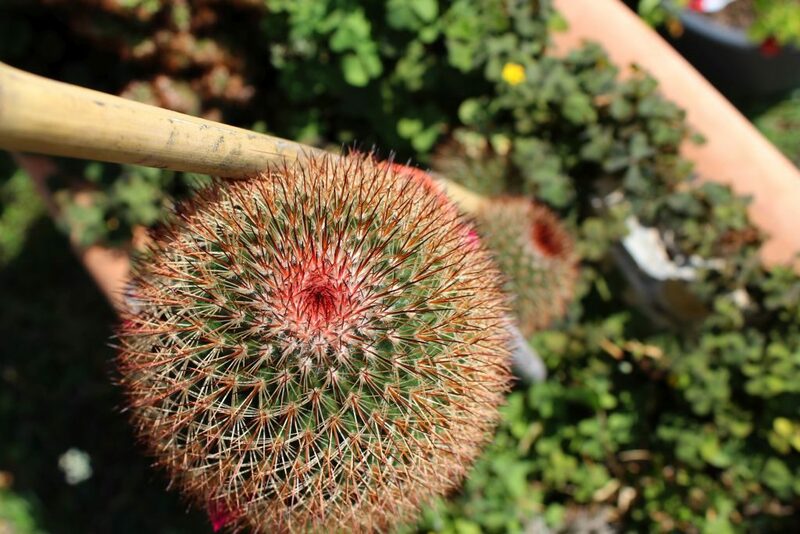 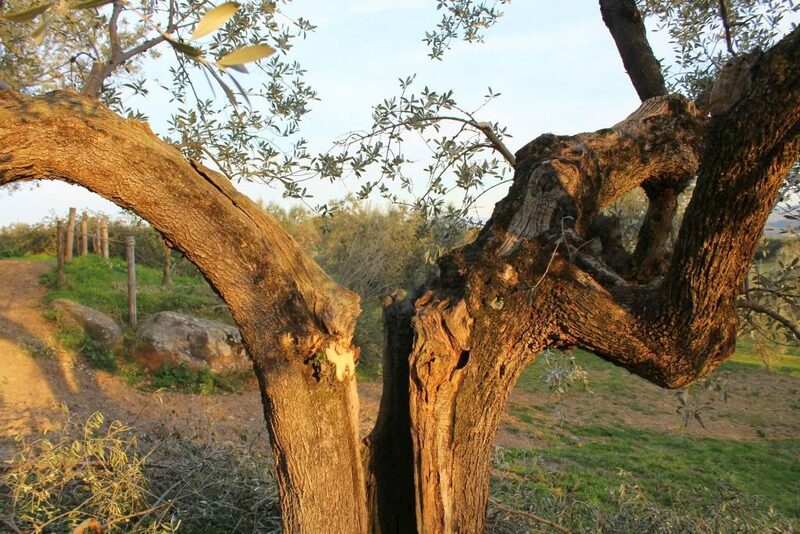 27 hectares, mostly fenced and subdivided into pastures, agricultural land, forest, olive groves and a little pond. 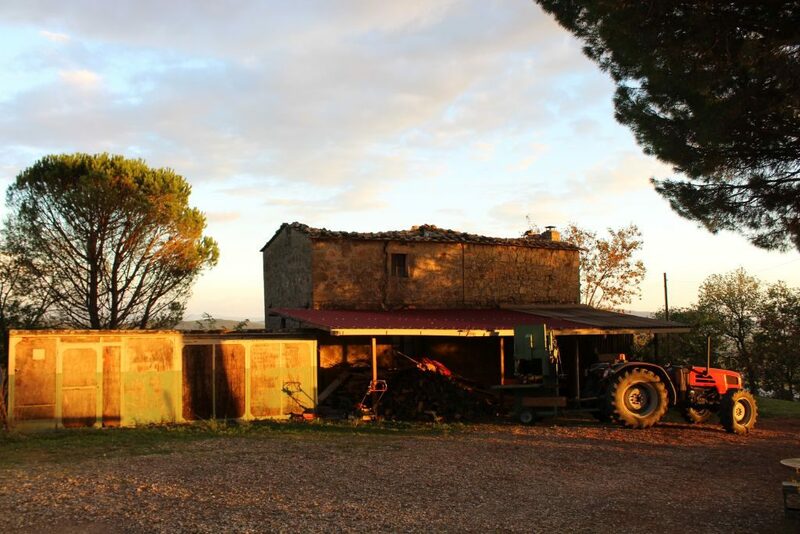 It has a small stone house with two bedrooms, kitchen and bathroom, two wooden sheds, a ruin to rebuild and a large warehouse. 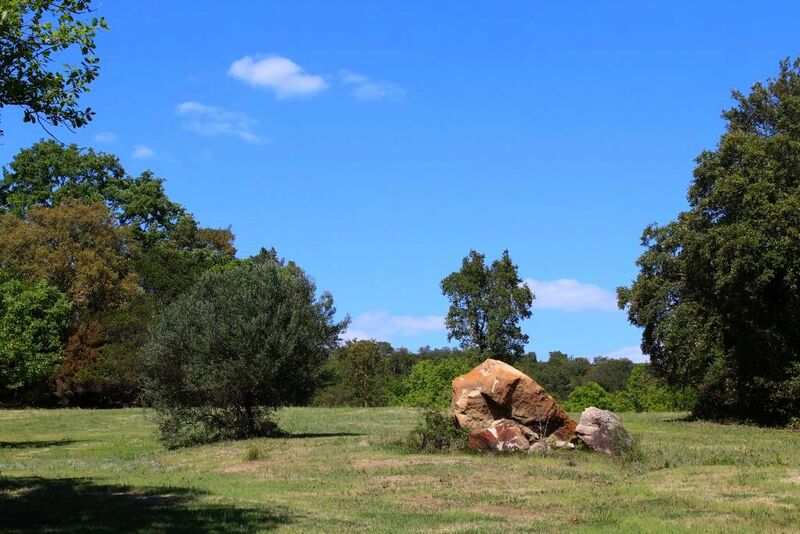 A total construction volume of approx. 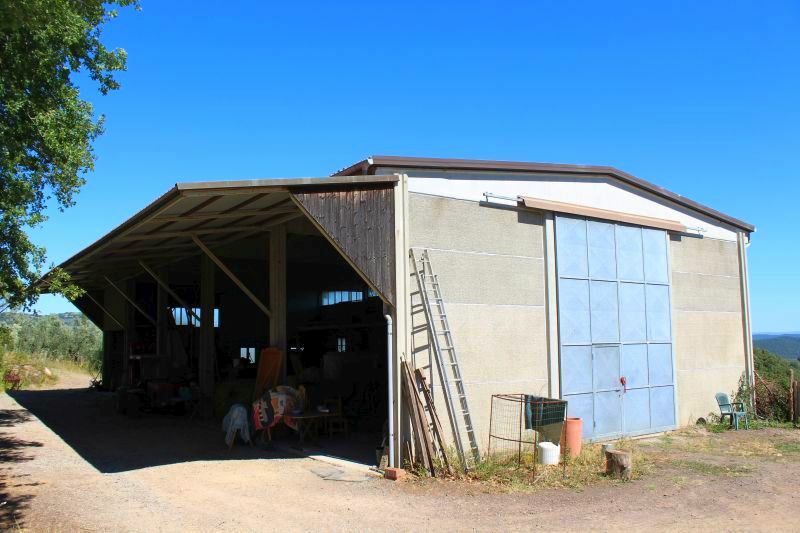 252 m² for residential purpose and approx. 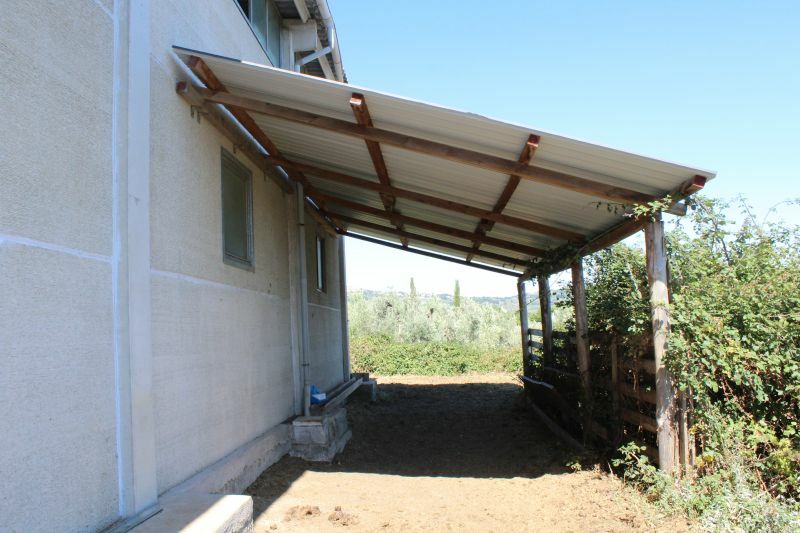 310 m² for stables or other rustic buildings can be achieved by removing the existing houses. 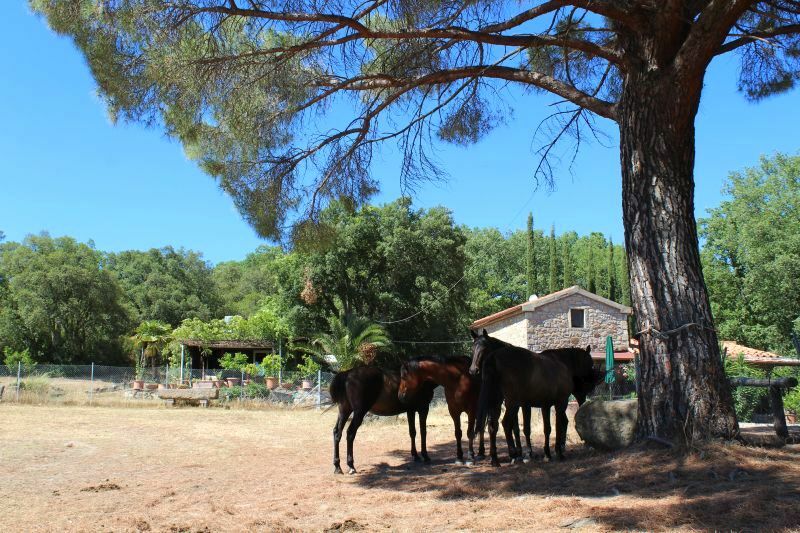 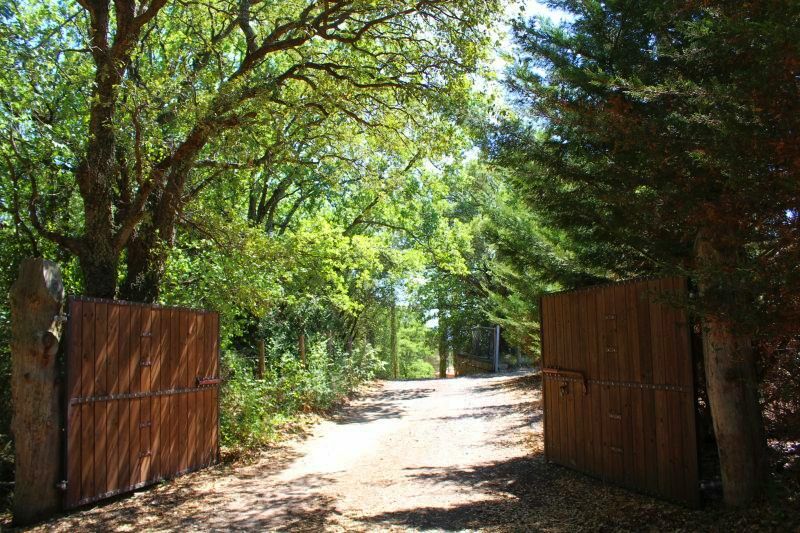 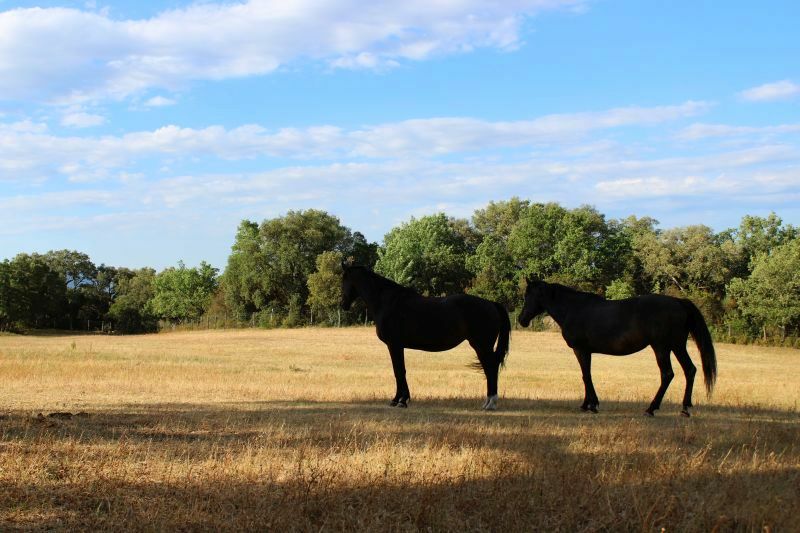 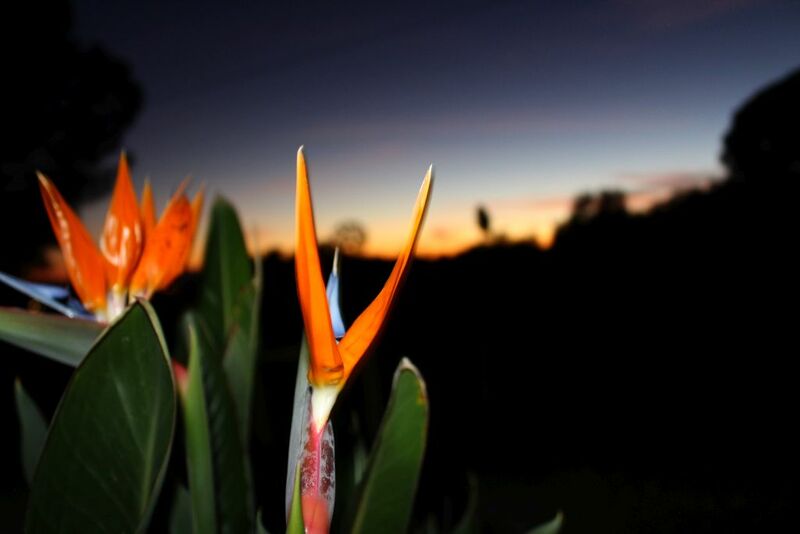 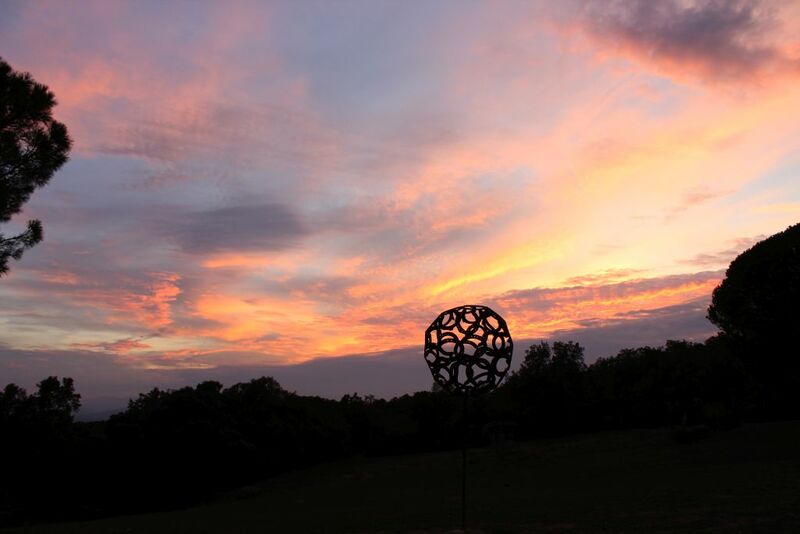 The property is ideal for keeping horses or breeding other farm animals. 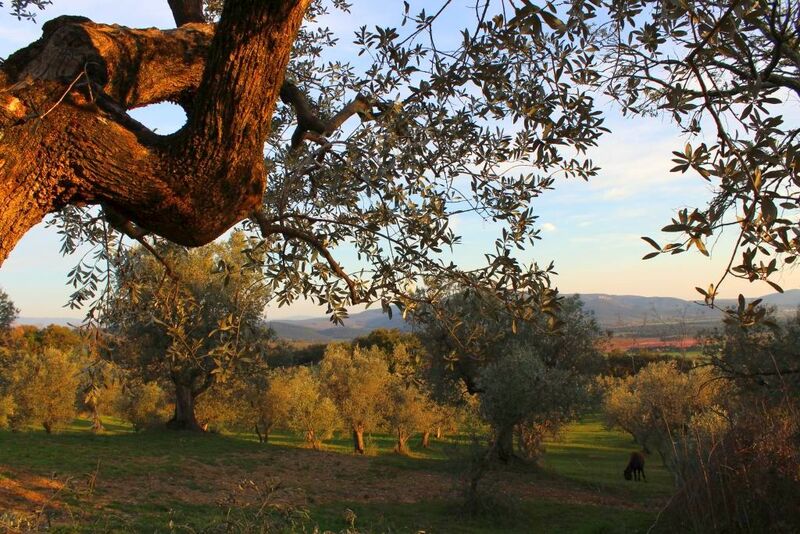 Characteristic of the landscape are wonderful old cork oaks, which are peeled about every 7-9 years. 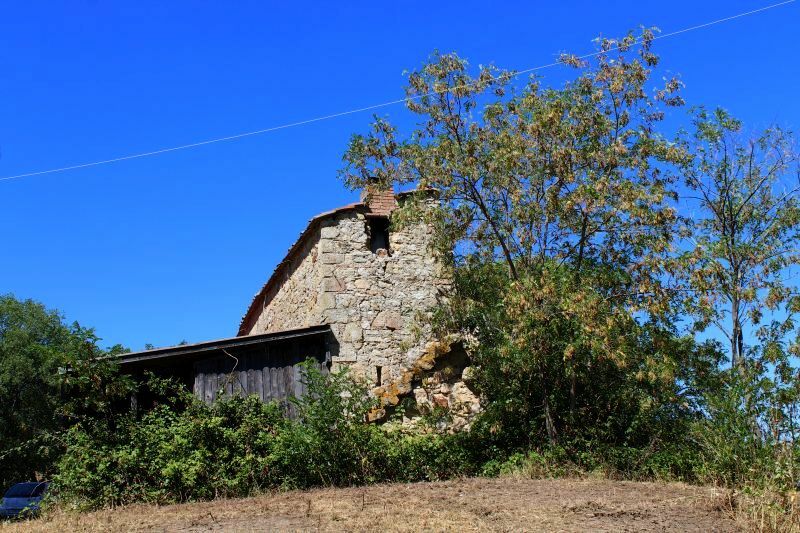 Mains electricity and water (80 m borehole with own water all year long). 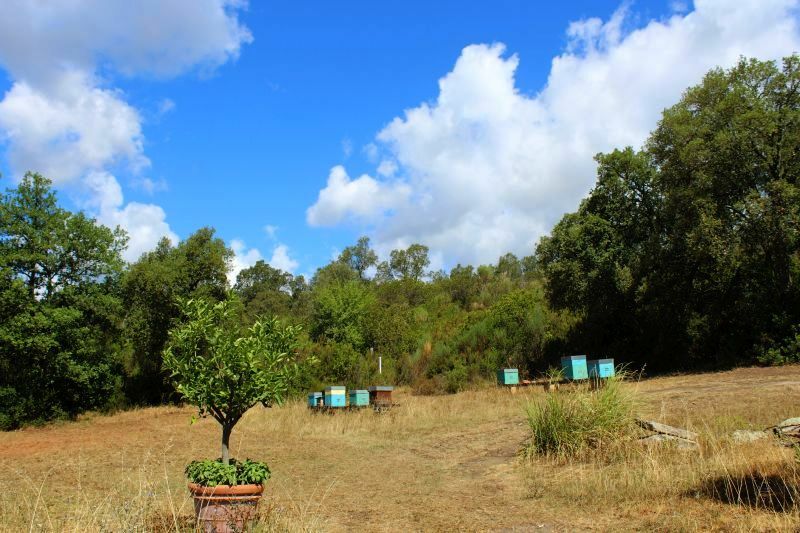 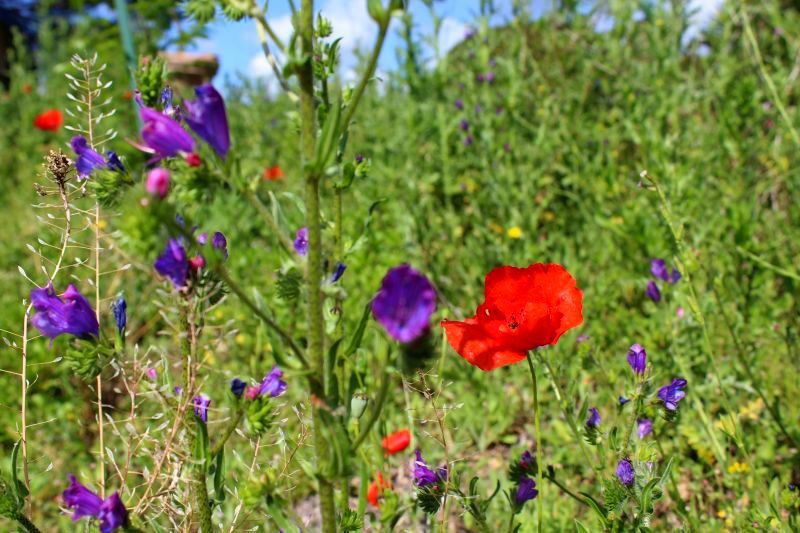 Very fertile land, ideal for organic farming, beekeeping or ecotourism. 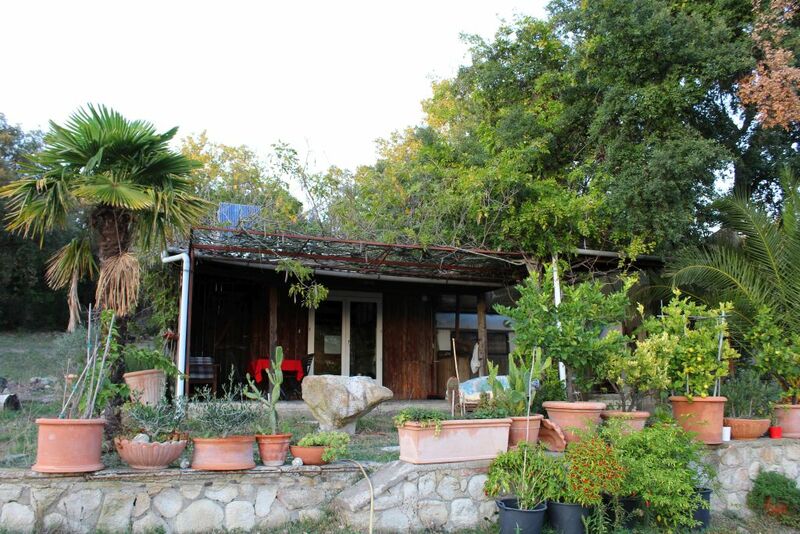 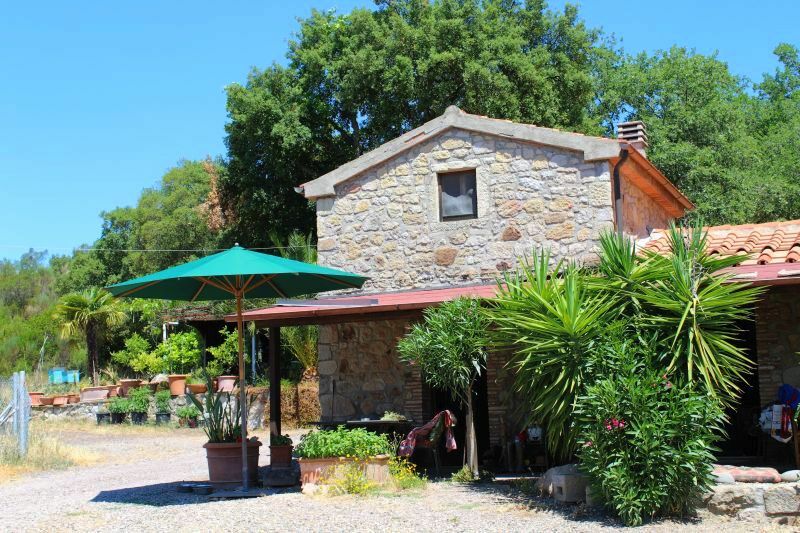 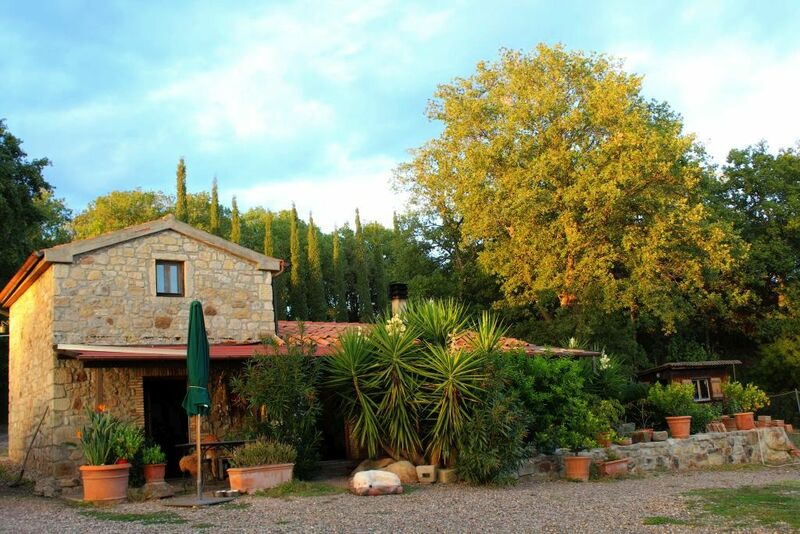 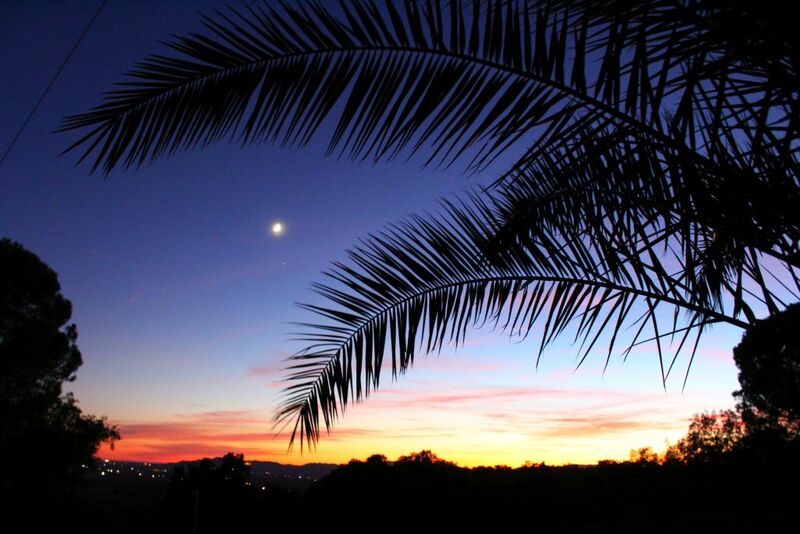 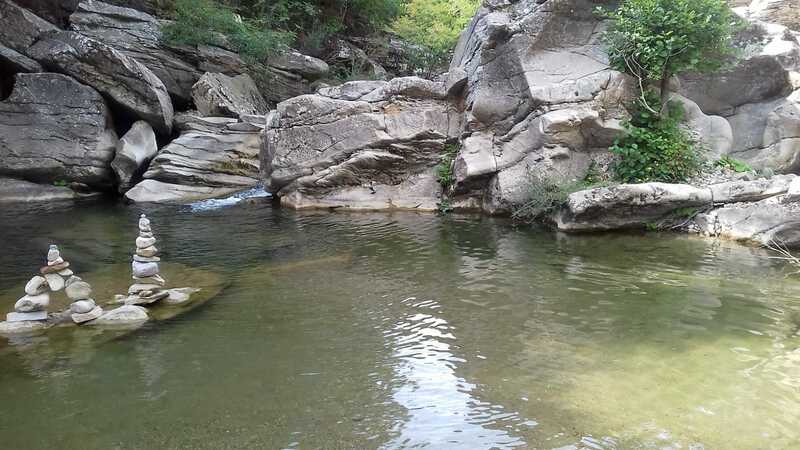 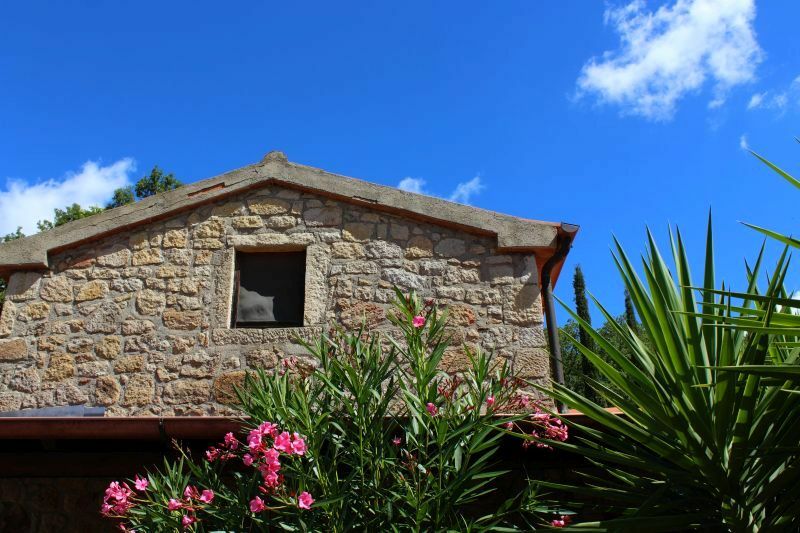 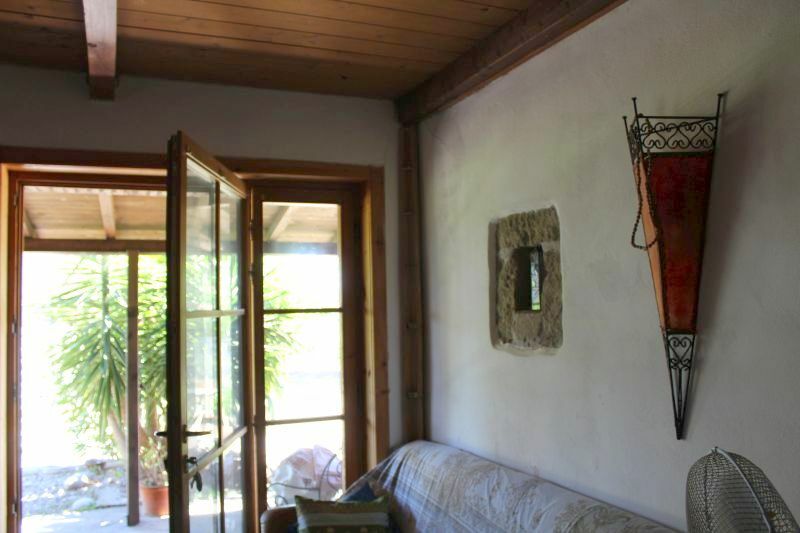 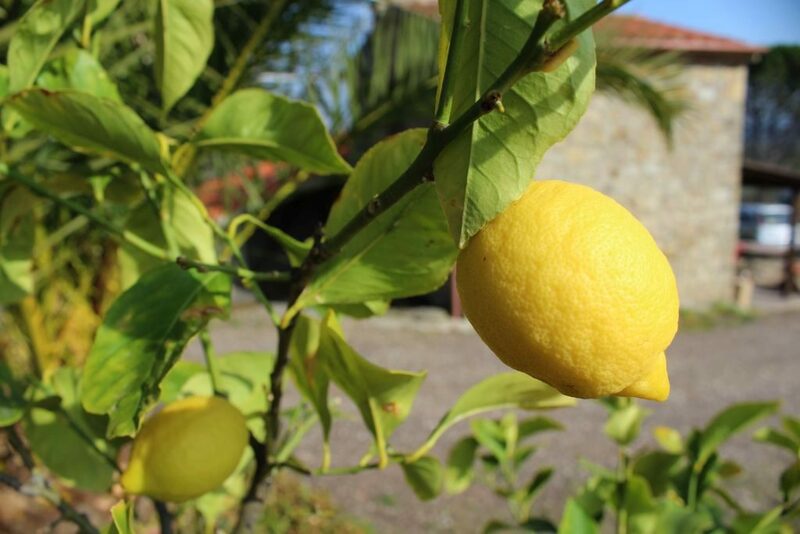 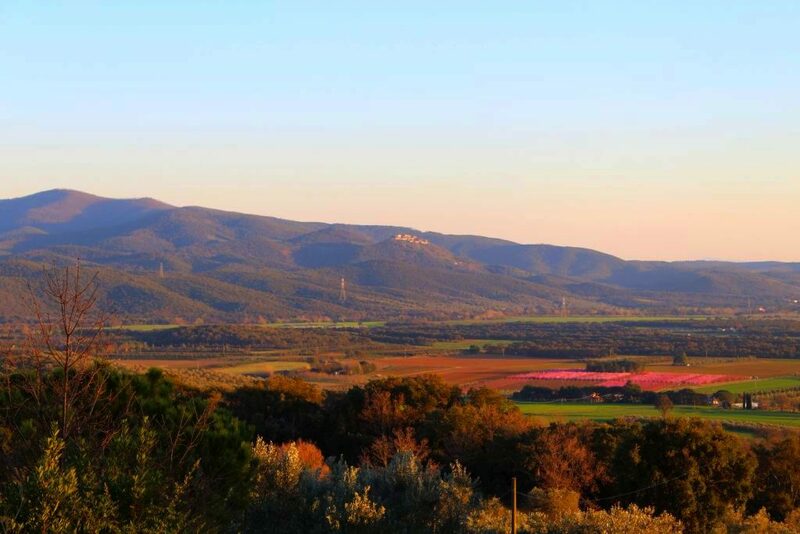 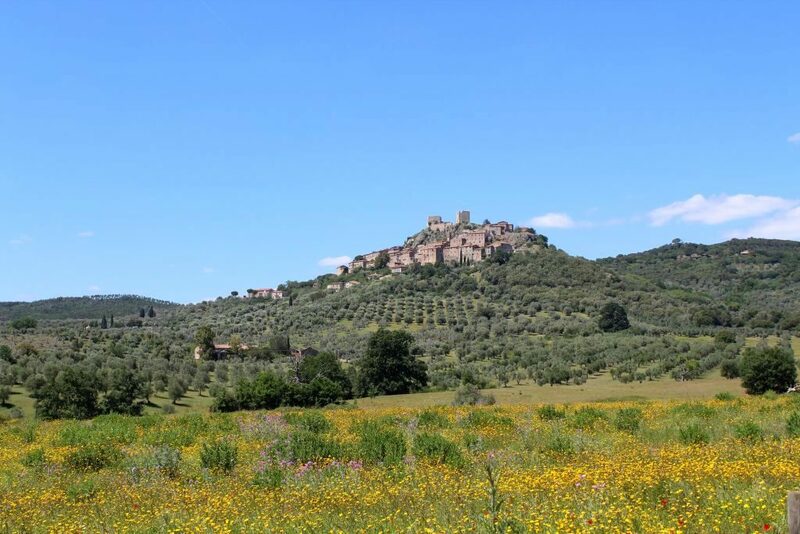 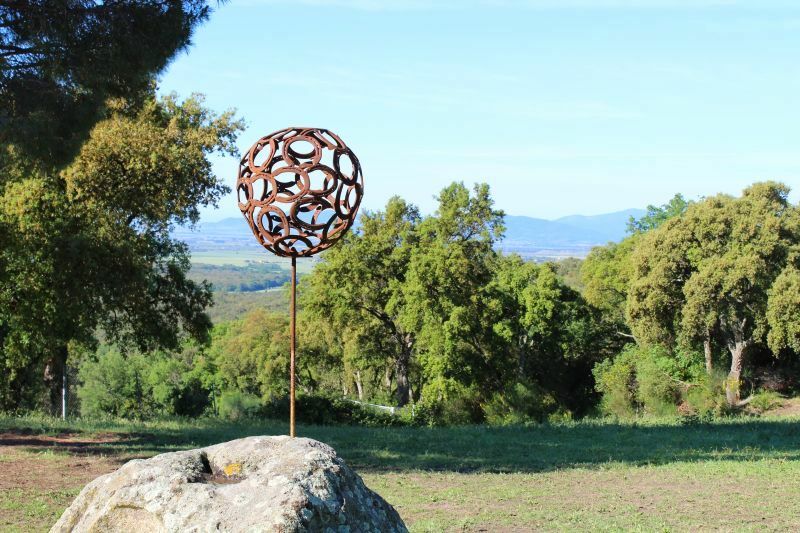 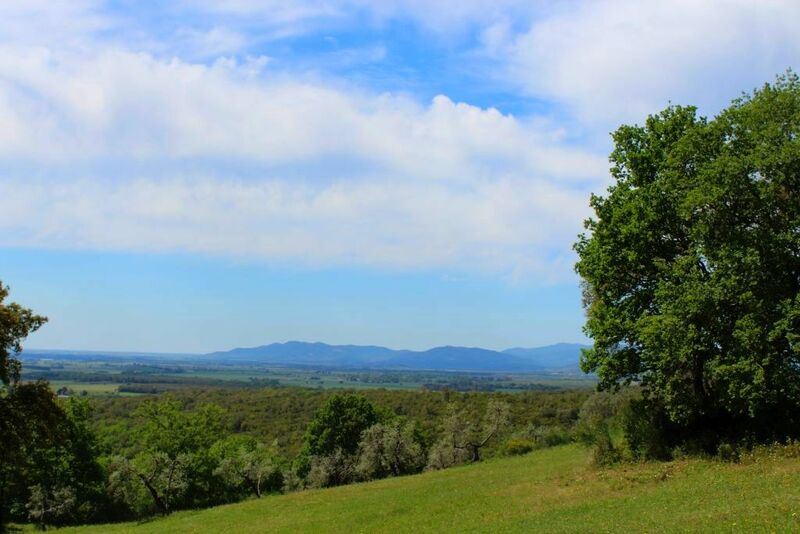 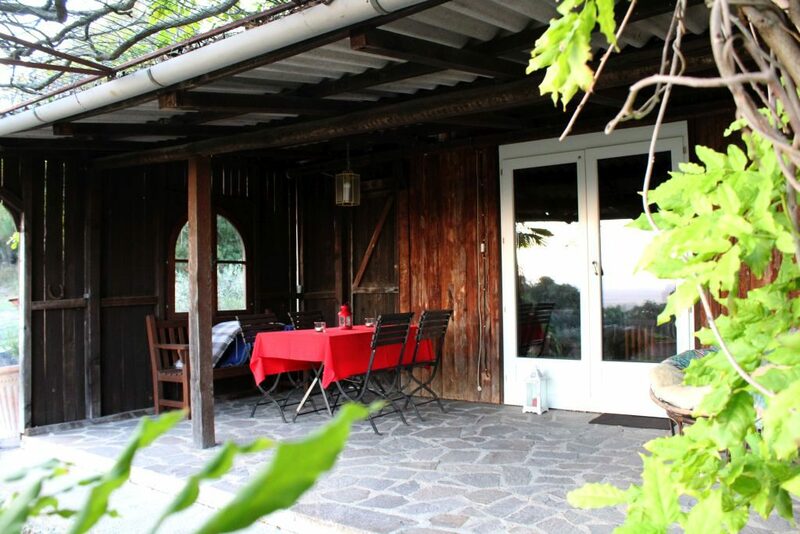 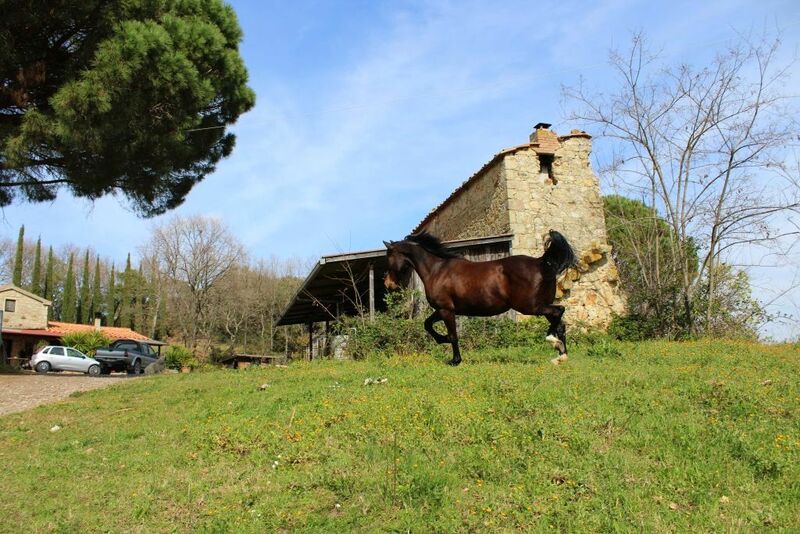 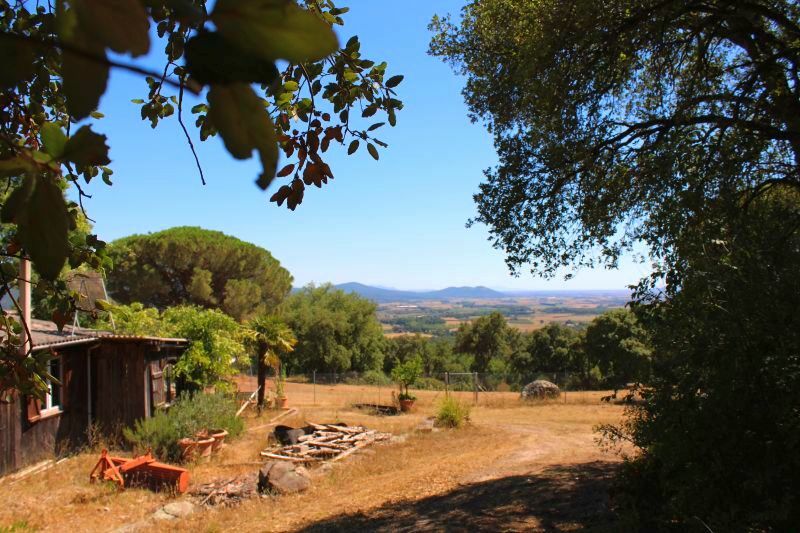 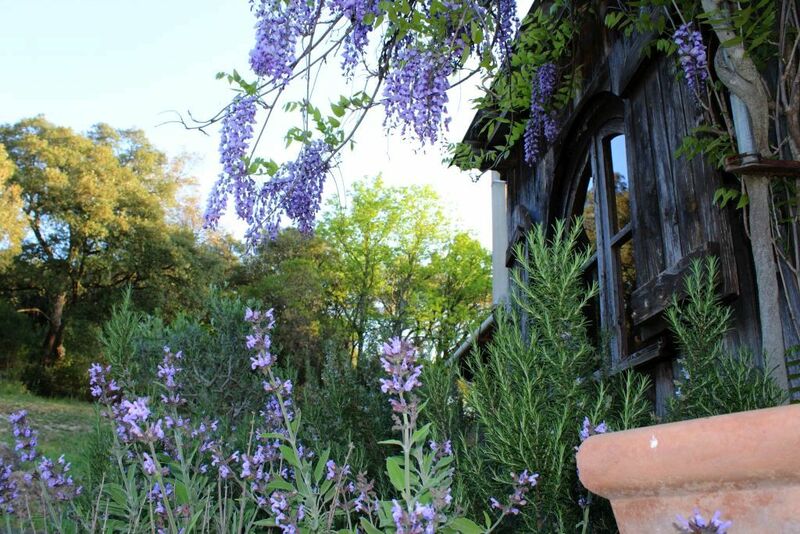 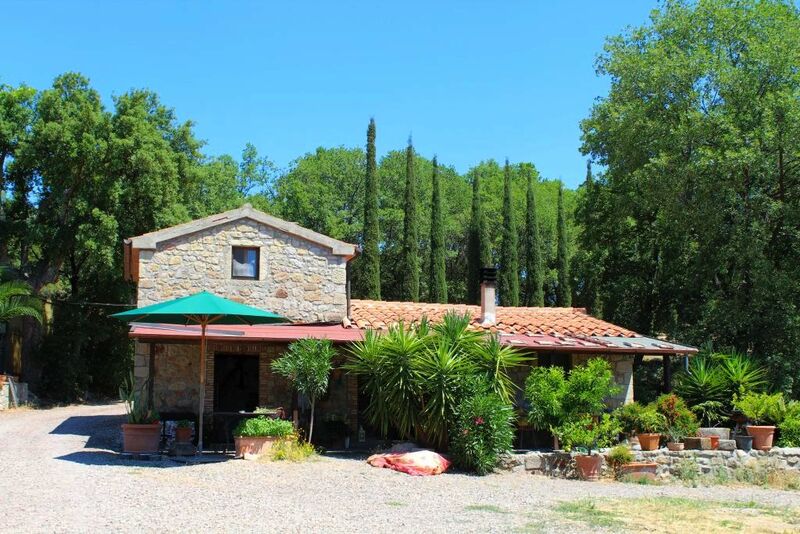 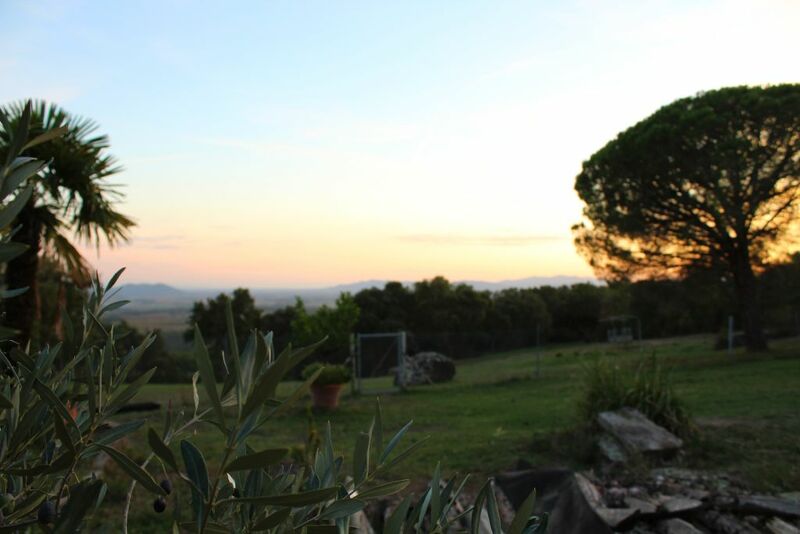 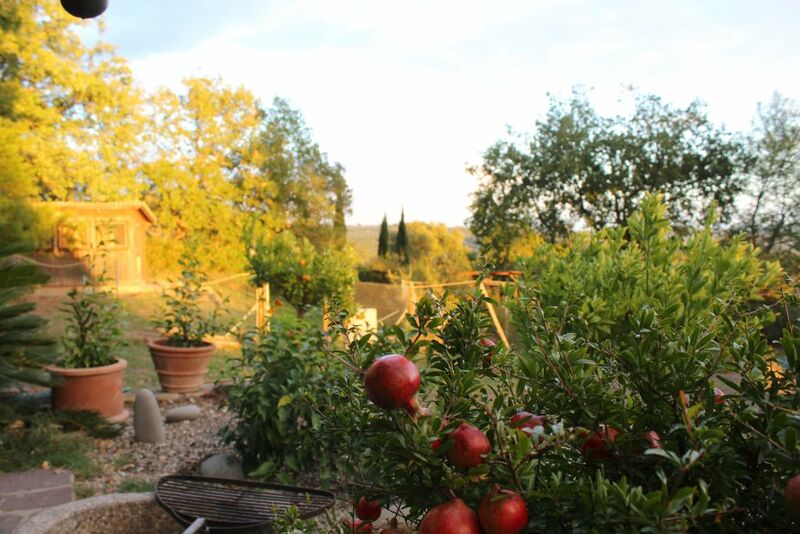 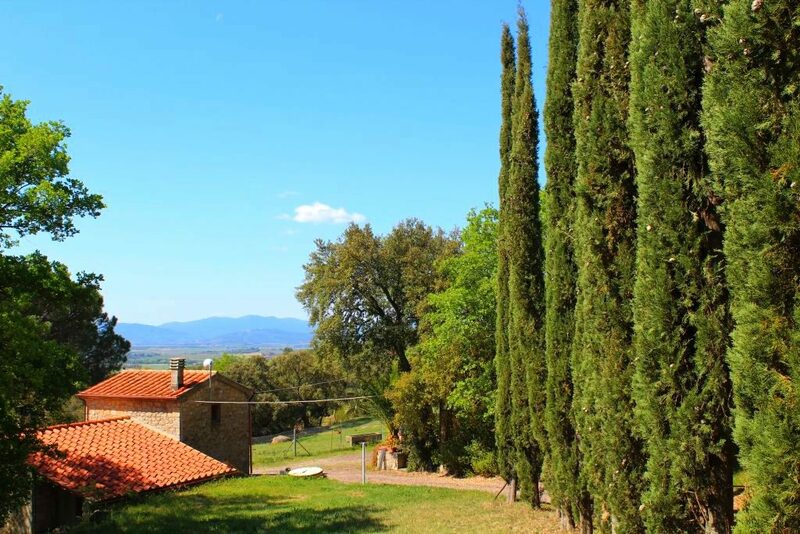 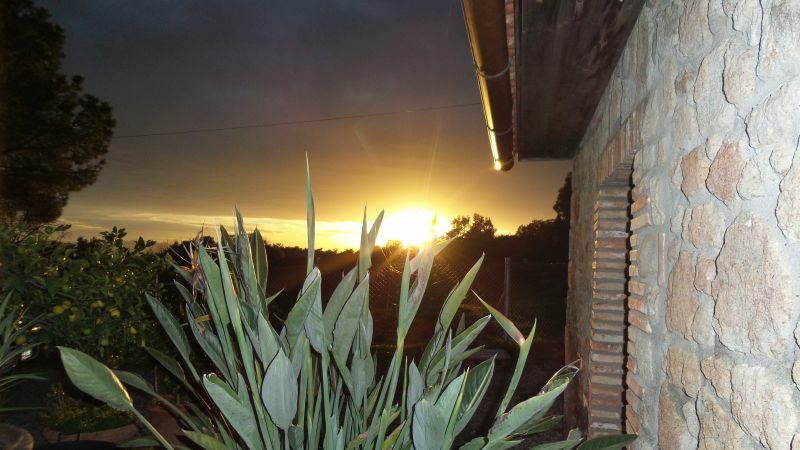 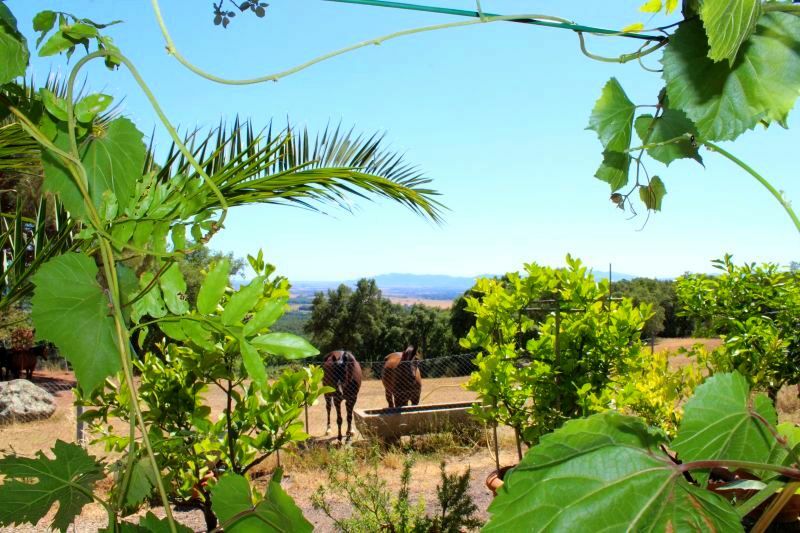 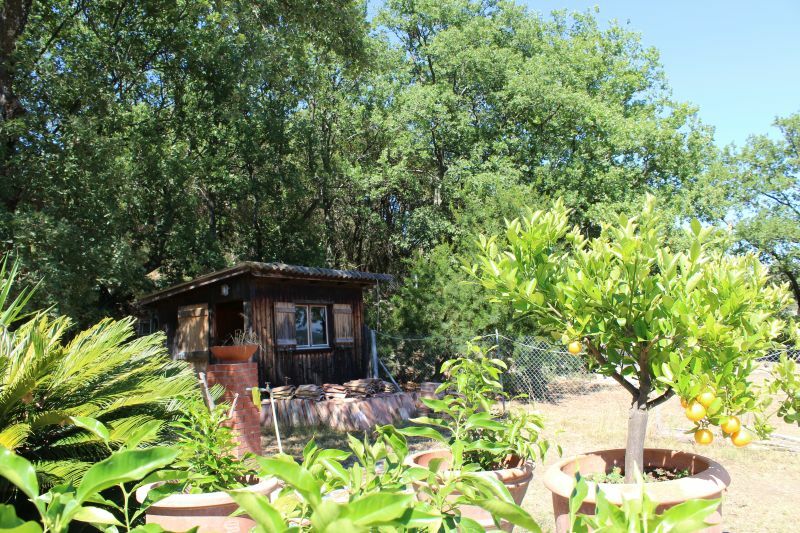 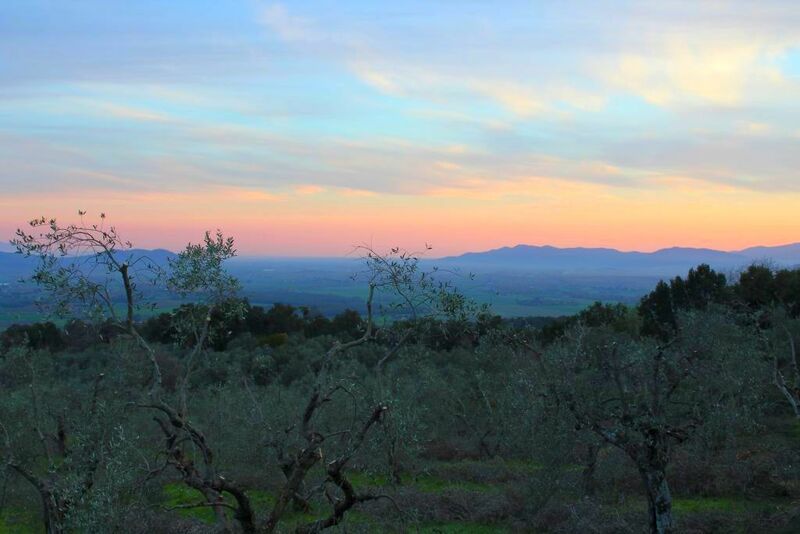 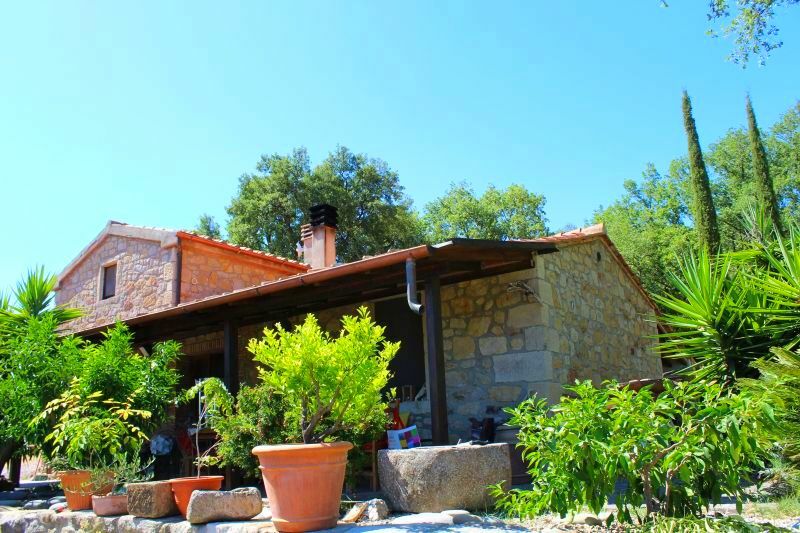 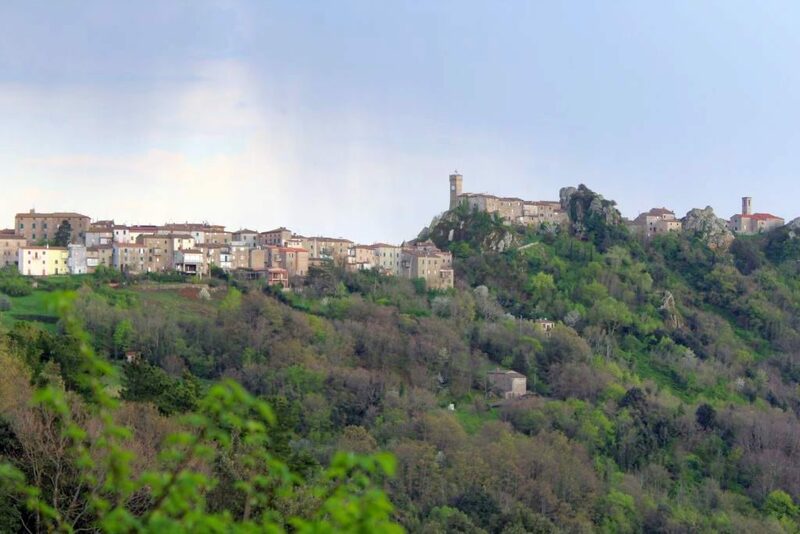 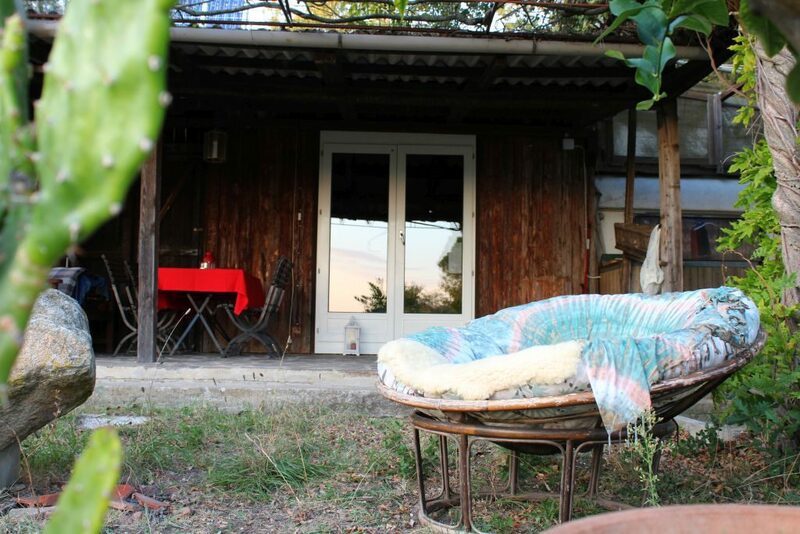 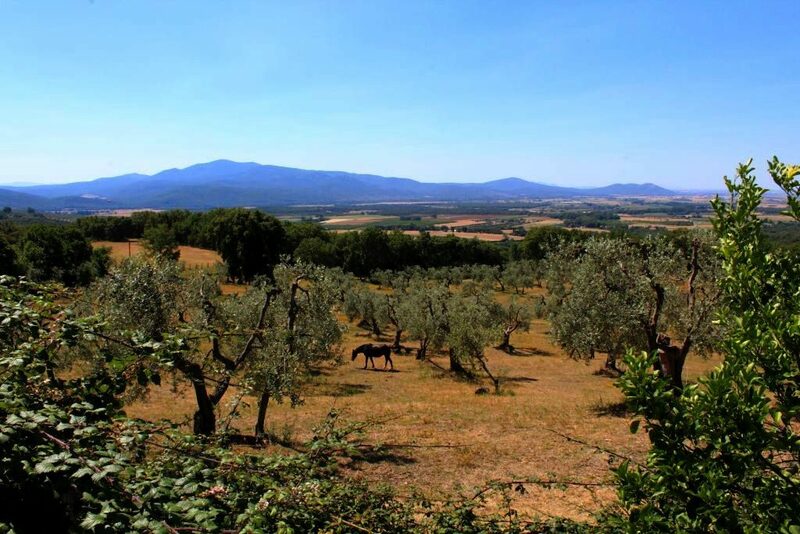 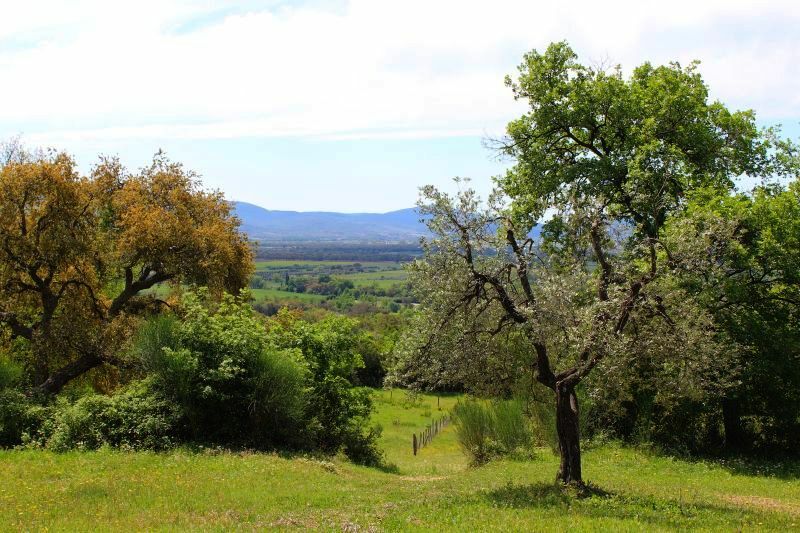 Located in very quiet area with beautiful views on the Maremma valley and the Mediterranean Sea (35 km). 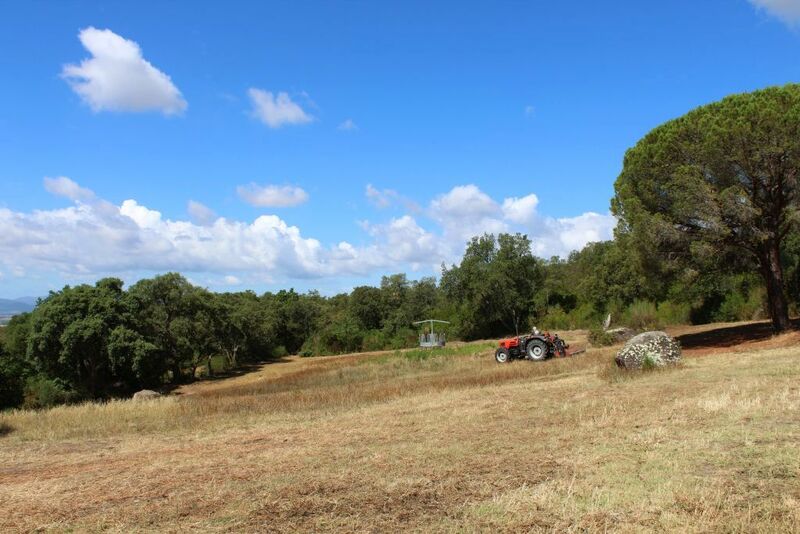 For more information, please don´t hesitate to contact us!